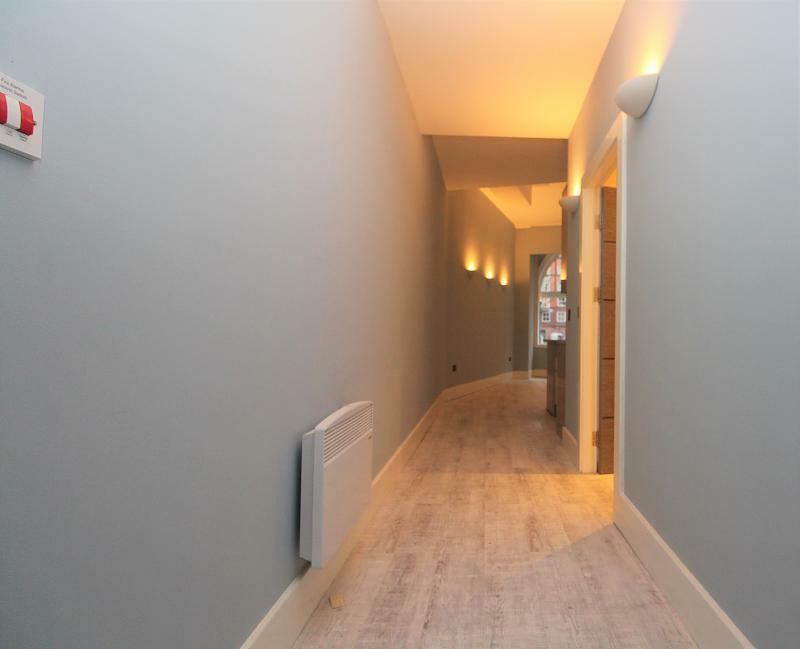 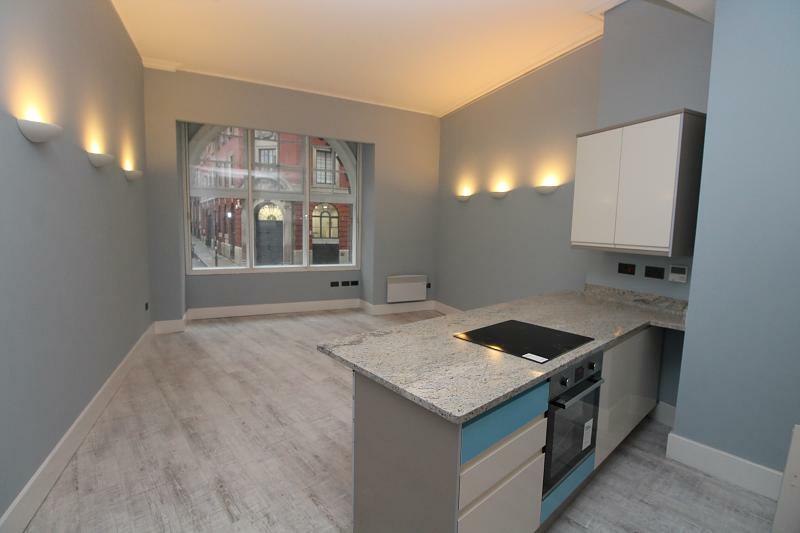 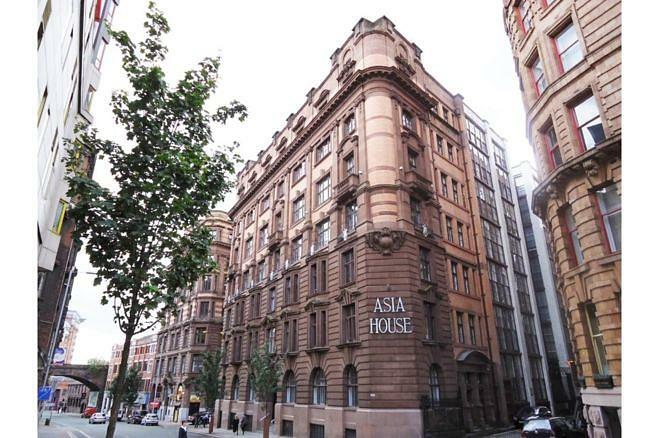 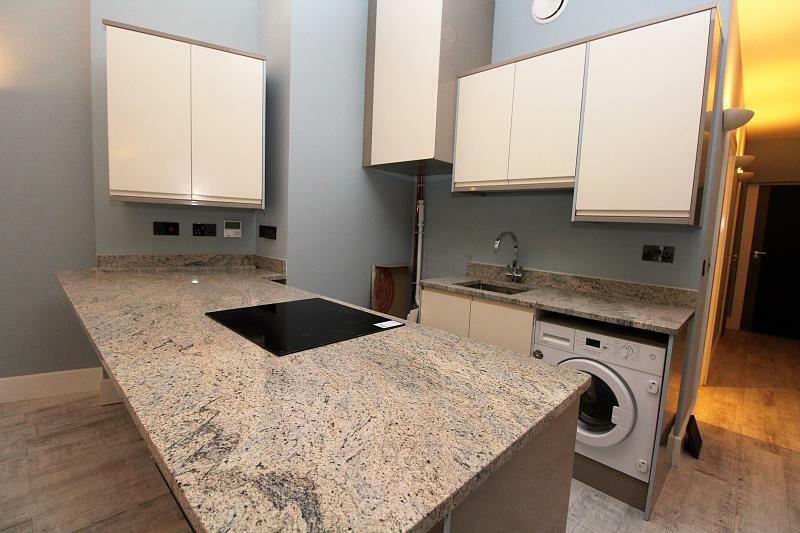 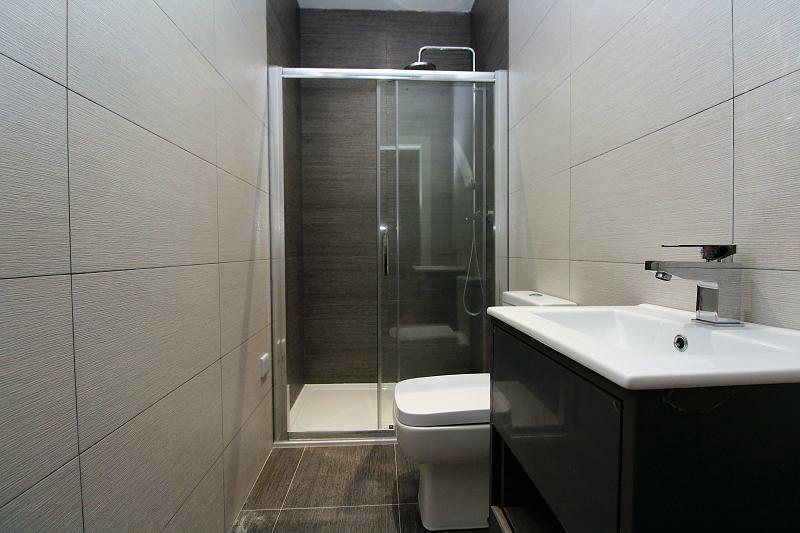 HomeXperts are delighted to offer to the rental market this newly refurbished modern ground floor 1 bed apartment, situated in the sought after Asia House building on Princess street, close to Piccadilly train station as well as all the amenities that Manchester city centre has to offer. 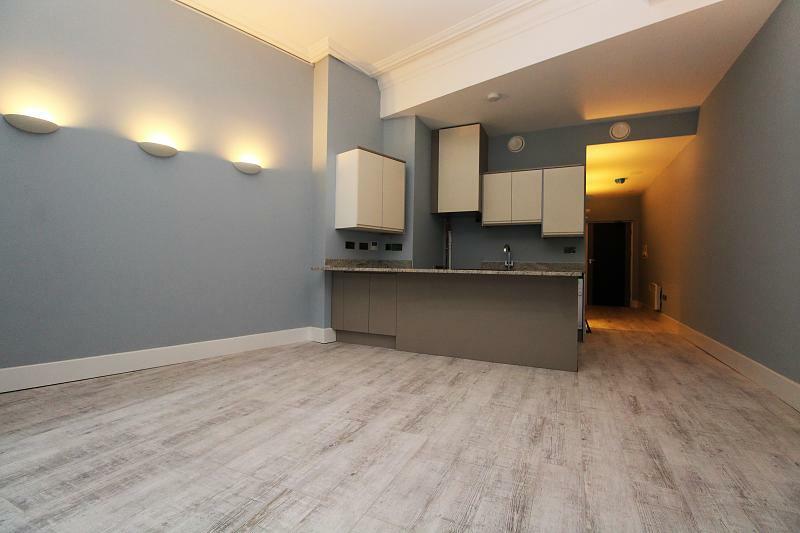 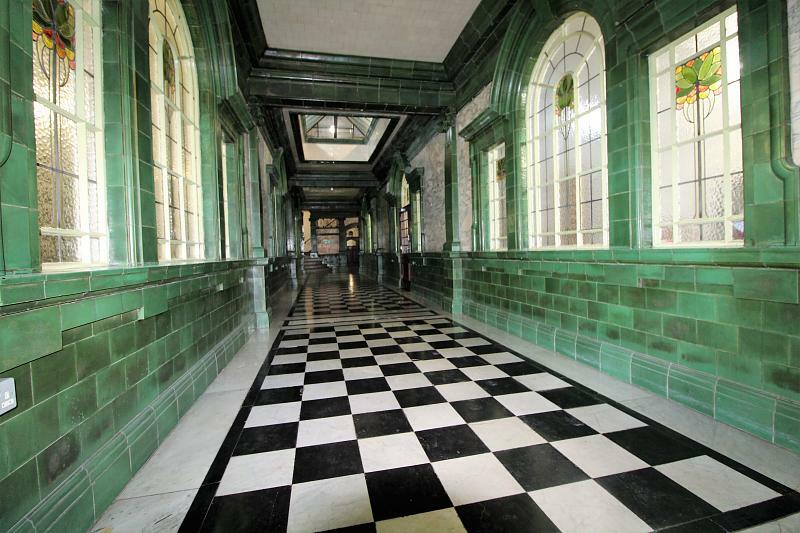 Boosting high ceilings and a modern finish this apartment is perfect for professionals or students. 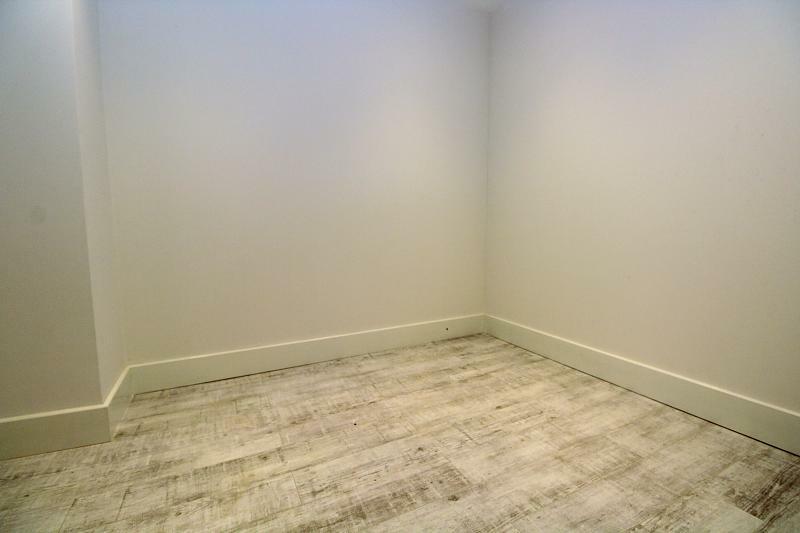 This apartment is AVAILABLE NOW.